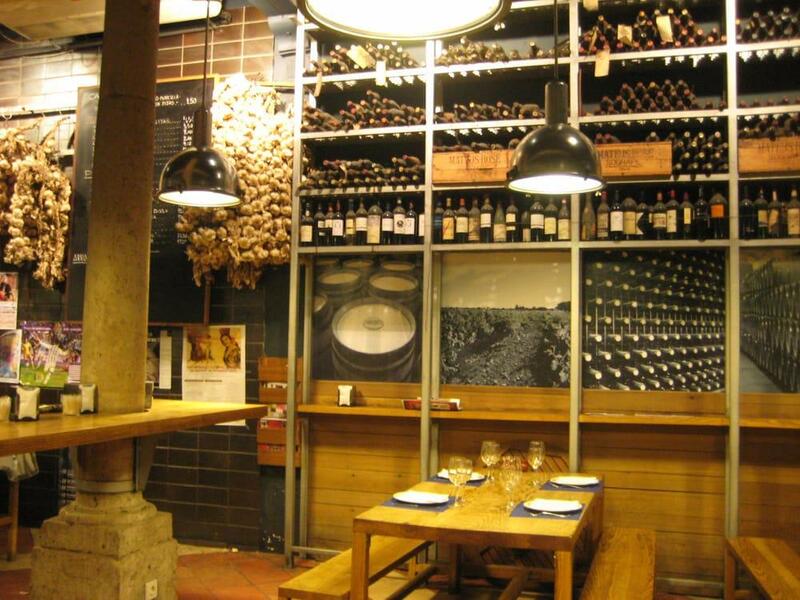 Enjoy Plaza Mayor de Valladolid by default, the clients' recommendation is to come to this restaurant as well. 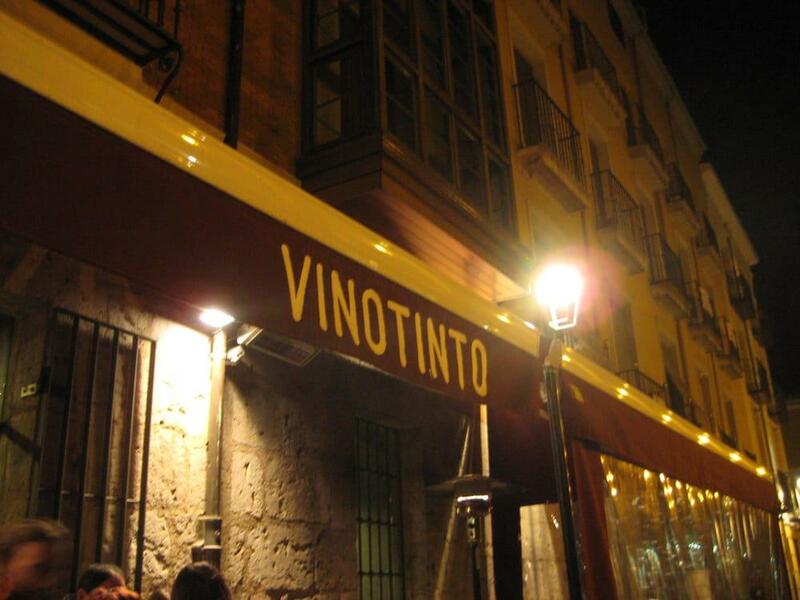 Spanish cuisine will be what you are offered to degust at VINOTINTO. 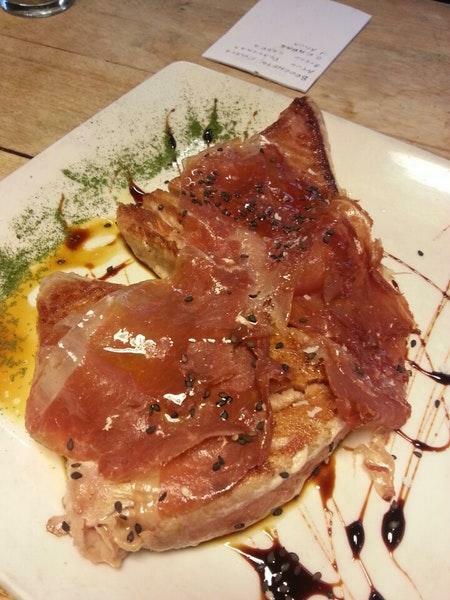 Try mouthwatering chargrilled meat, provolone and cod that are offered at this place. The cooks here prepare tasty cheesecakes, chocolate pie and gâteau. The wine list is versatile, every guest can find something that satisfies their taste. When visiting this spot, it's a must to try great cortado, cafe de olla or lemonade. On the top of all that, the staff is accommodating. This restaurant is remarkable for its fine service. According to the visitors' opinions, prices are attractive. You will definitely like the pleasant ambiance and good decor. 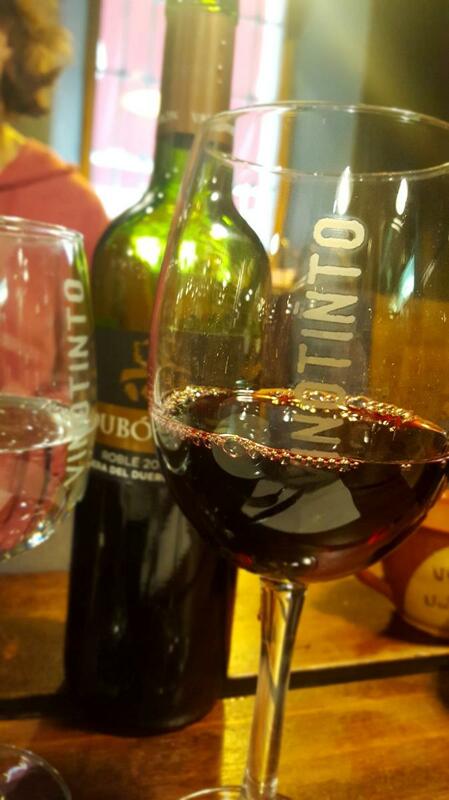 VINOTINTO has received 4 on the TripAdvisor site. I fully recommd the cod fish "tortilla" (tortilla de bacalao).